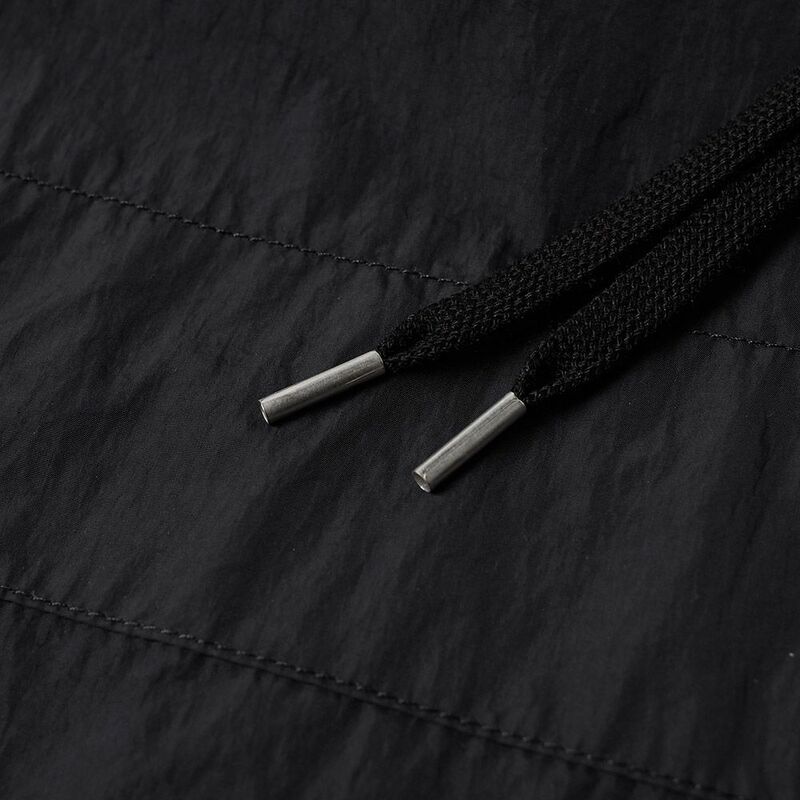 Nanamica Cordura Briefcase Navy & Green Twill | END. 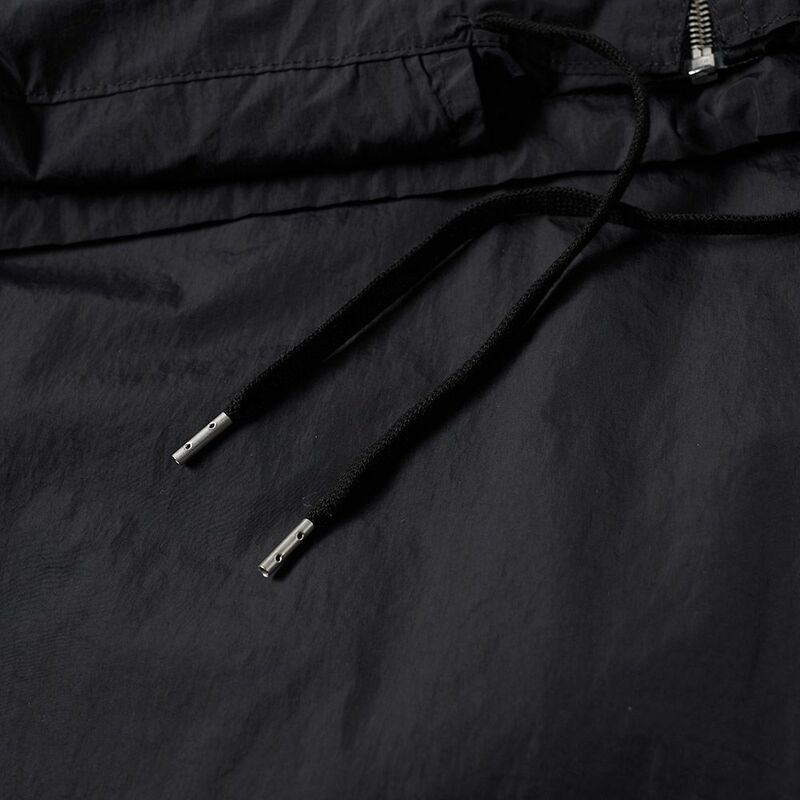 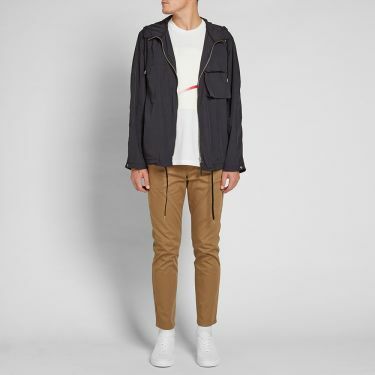 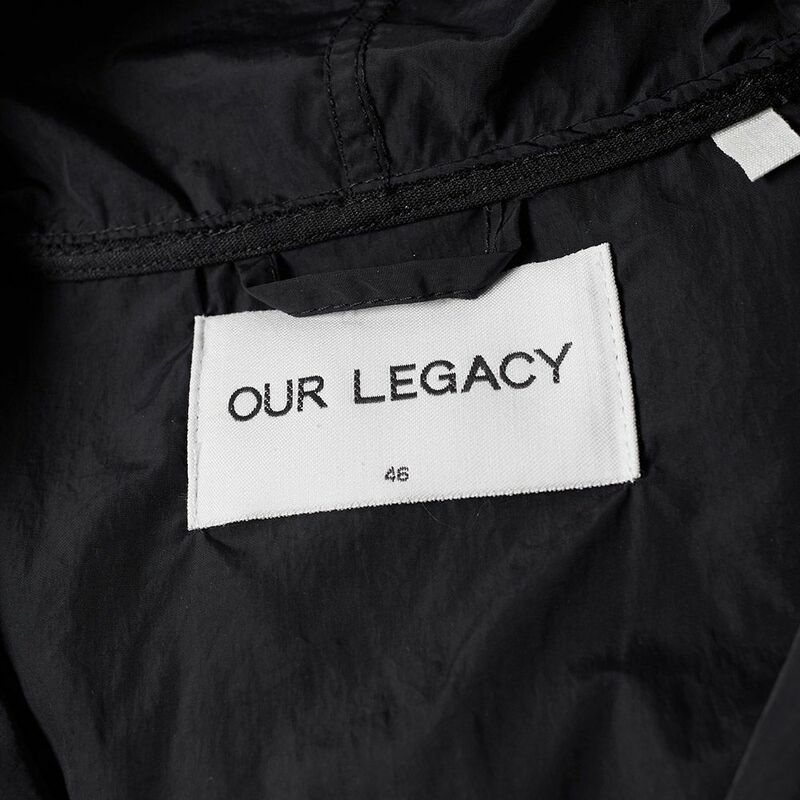 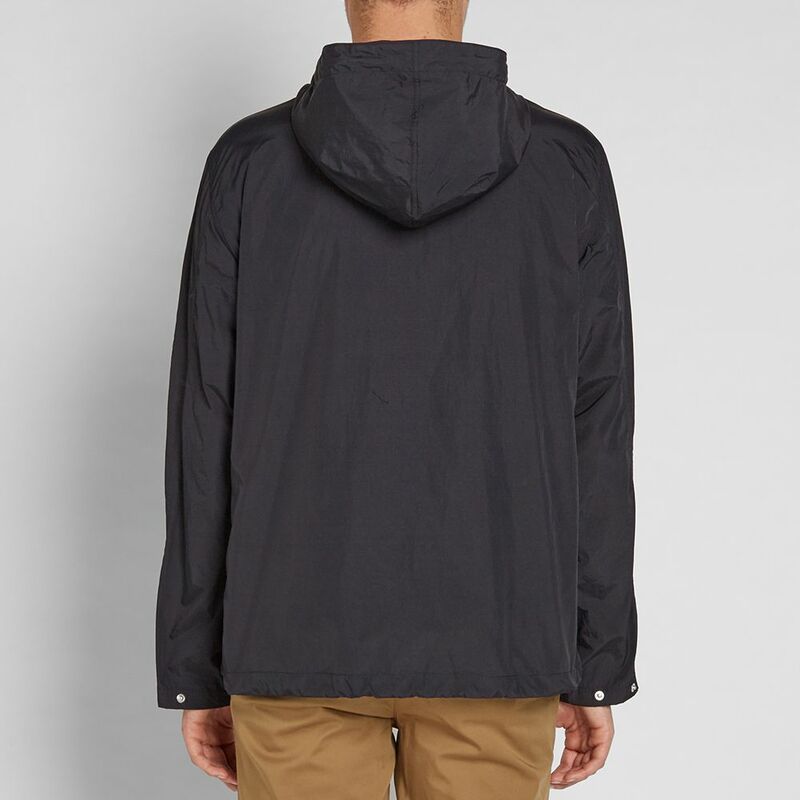 The Our Legacy cropped lizard parka is produced in a crisp, light weight Korean nylon. 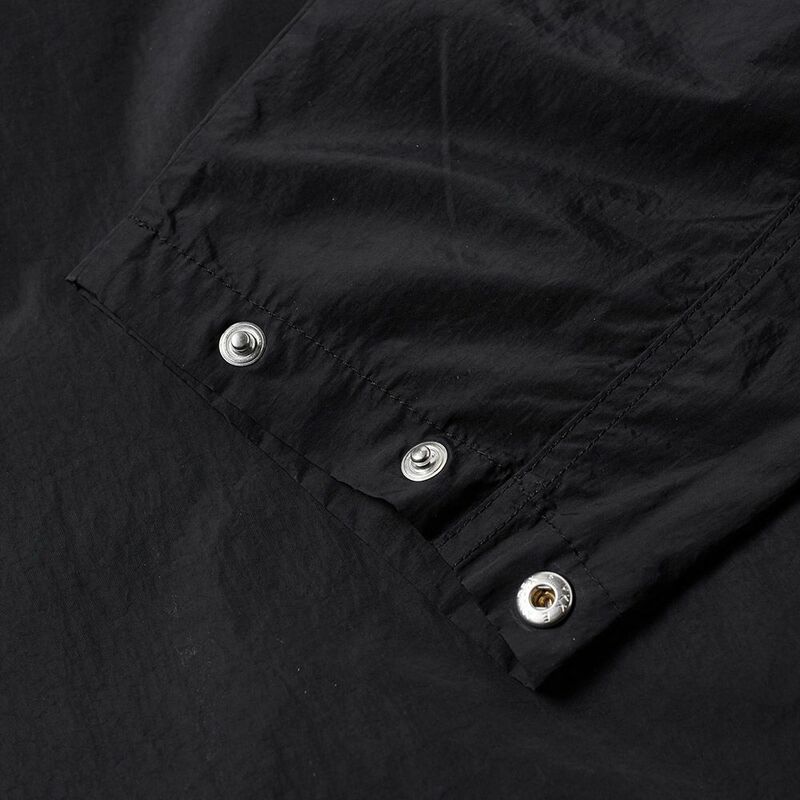 A staple wardrobe essential for spring, it features two inseam hand pockets and one large exaggerated chest pocket with a faux stitched pocket in its mirror image. 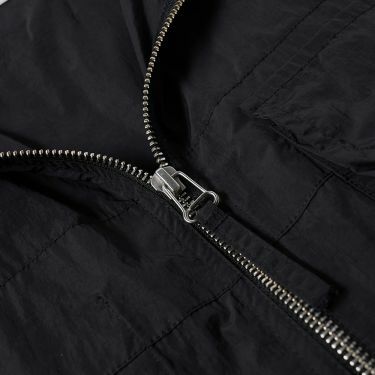 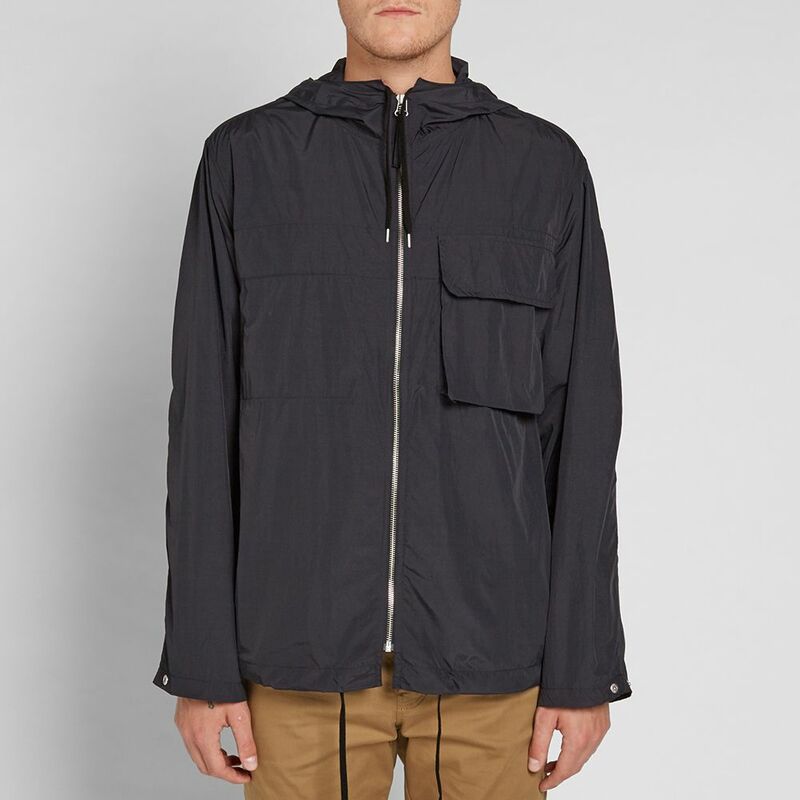 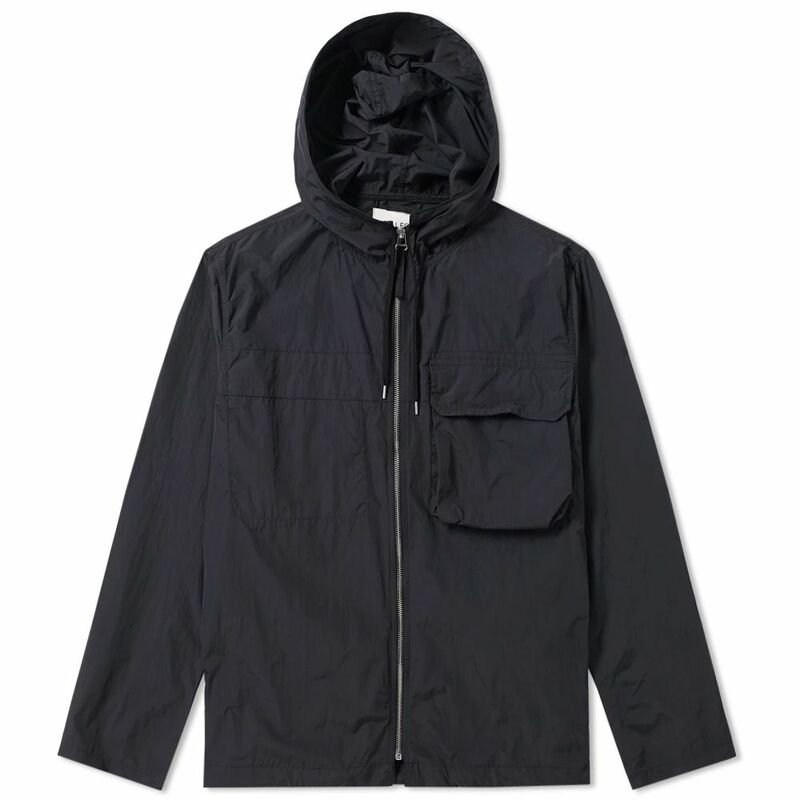 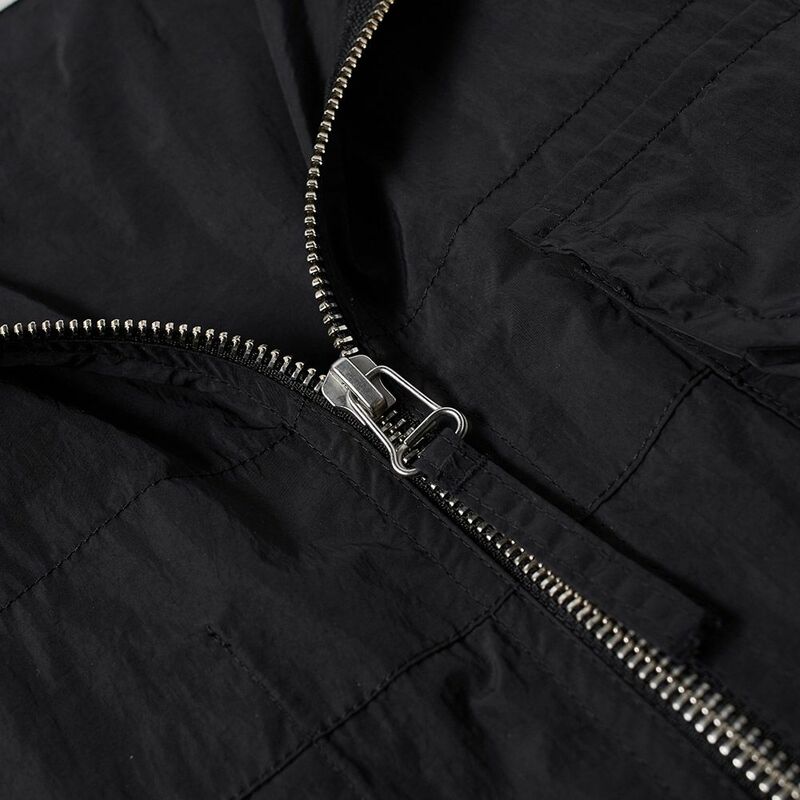 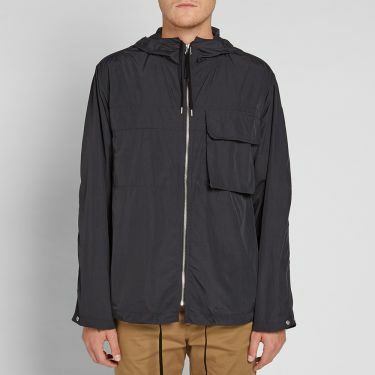 A full length exposed silver YKK zip, hood draw strings run parallel down the length of the parka.